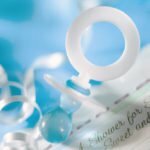 Baby shower games are a staple for every baby shower, and should be a lot of fun to play! Many funny baby shower games involve the use of diapers because, well, funny stuff happens with diapers! Here are seven funny baby shower games that may just poop your guests out! 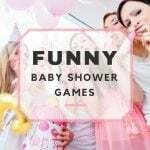 Be sure to check out Top 7 Funny Baby Shower Games for more fun games to play at your shower! Just face it, you’ll be tossing diapers into the garbage at angles you never really thought you’d even attempt before. It’s almost like the dirty job becomes a game! So why not make a game of it and set up some “goals” or garbage pails at different point levels. 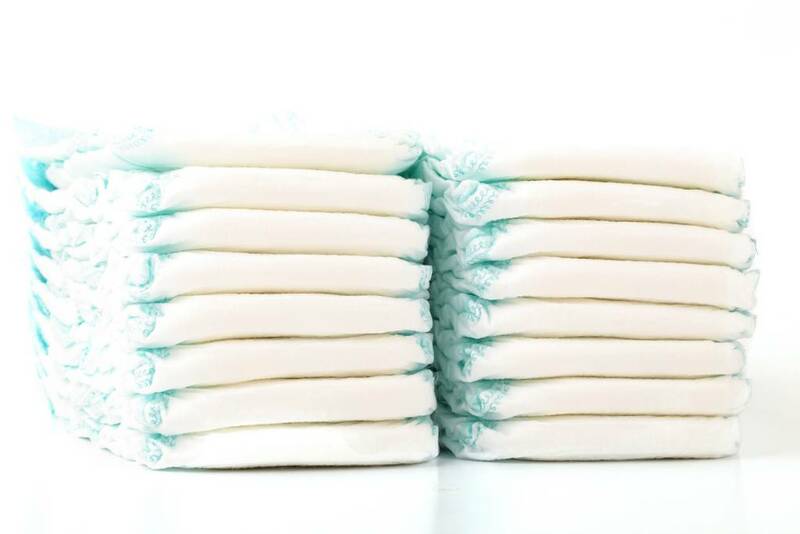 You get five “dirty diapers” to throw away, each wet with water (some a little wet, others soaked). Make it more difficult by giving rules for each toss: Stand in certain place, turn or bend a certain way, etc. Tally score after each player! How fast can you diaper? Each player gets a diaper and a teddy bear and starts the race on cue! The first person to successfully diaper the bear is the winner. It is important that everyone gets the same size teddy bear and diaper, to keep the game fair. Winner gets to keep the bear! Have a big budget? Then have plain build-a-bears made ($12 each) and use these as the bears in the game, everyone gets to keep the bear after the game, and the winner gets a build-a-bear gift card to get some bear clothes! This can double as a way to hand out party favors, too! Divide into teams of two or three. One person gets to be the one who gets diapered with toilet paper, while the others do the diapering. Set the timer for 60 seconds, and watch the race unfold to who can make the best diaper with toilet paper. Each person gets a diaper made of felt and a safety pin to wear as a corsage upon entering the shower. Only inside of of these diapers is a brown spot. Everyone will open their diapers upon cue and whoever has the “dirty diaper” is the winner! Similar to the concept of musical chairs, everyone stands in a circle and has one diaper each, except for one person, who has no diapers. At the sound of the music, everyone begins passing the diapers around, and whoever is left holding no diaper when the music stops is out, but takes one of the diapers with them. A mother’s nose is a magnificent thing, especially for when it comes to the stink of diapers. 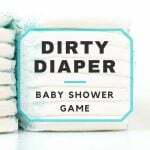 In this game, the players must guess what kind of chocolate is melted into each diaper by any means, other than by tasting it. Each person records their chocolaty guesses on the provided piece of paper, noting their guess under the number corresponding to the diaper. Melt the chocolate for a few seconds in the microwave before the game and smear it around the diaper. It’s a gross job but someone’s gotta do it! If any of the games have a tie, play “Flip-a-diaper” which is just like a coin toss. Person flipping the diaper chooses who gets to call it in the air, “front or back.” Clever, right? Playing these funny baby shower games is probably the most enjoyable diapers will ever be, so soak it in!